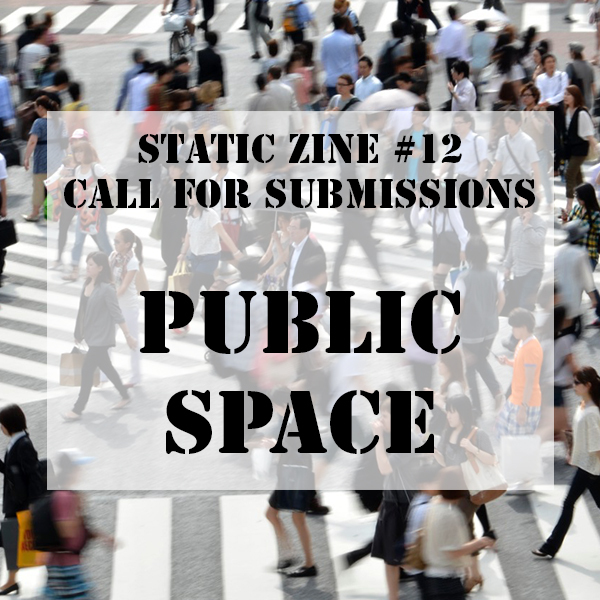 The group zine I run, Static Zine, is still accepting submissions to its next issue about public space! Static comes out 2x a year. Every issue is a different theme and every page is by a different person in however way they want – writing, art, graphic design, collages, etc. Our past issues have been about body, food, mental health, the future, and milestones. 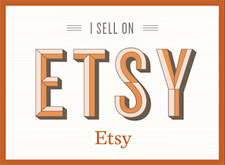 I sell them at Etsy and at fairs – for instance we’ll be at Canzine in Toronto on October 17 and the Hamilton Feminist Zine Fair on November 7 – but at release time, copies go out around the city for free in certain locations. I love putting this zine together and I’m excited for this next issue. So, for this issue, here are some example ideas for pages: how you feel in public, an issue you may have with a broad or specific area, your favourite park, a lecture on dogs pooping on the sidewalk, a rant about how people stand on escalators, gendered washrooms, the need for safe spaces, accessibility, common courtesies, the relationship between public space and anything really (politics? activism? concerts? 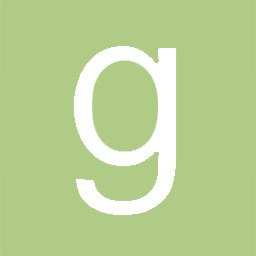 ), hidden spots, where to go for a good cry while out, etc. The world is your oyster! You don’t have to do one of these, you’re welcome to come up with your own idea of course. Interested? I hope so! The submission deadline is this coming Monday. Visit the Static Zine website for all the information on how to submit. This entry was posted in Zines.